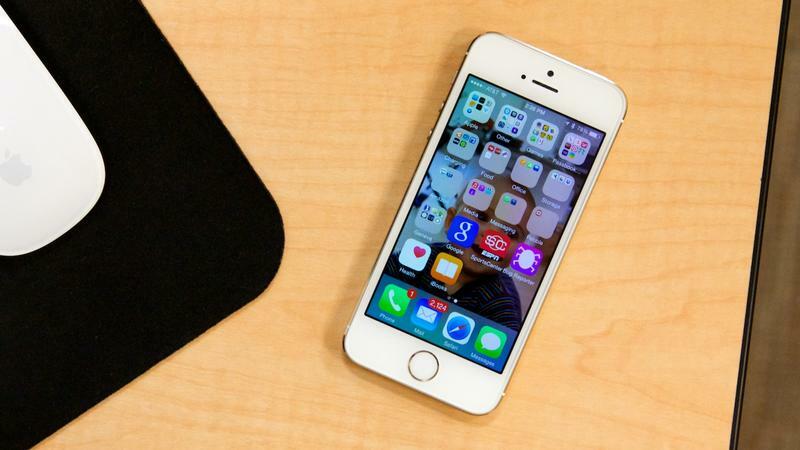 Apple’s latest mobile update, iOS 8, is here, and there’s a lot to discuss. There are changes being made to Messages, Photos, Spotlight, and Apple has even opened up Touch ID to third-parties. Even better, you can now start using third-party keyboards, which is a surprise given that Apple’s own keyboard has been updated to include things like predictive text. 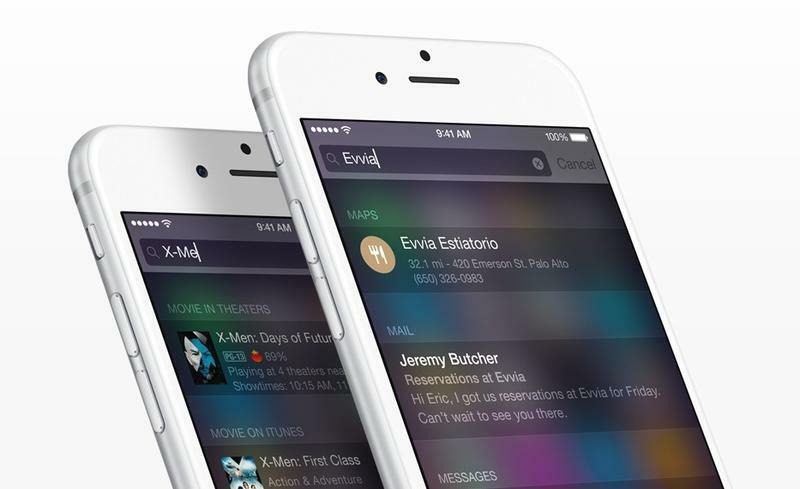 We’ve gone over iOS 8 extensively before, but there are still many, many more features to examine. A lot of people will be getting familiar with the ins and outs of iOS 8 over the coming days and weeks, and a lot of the changes will be obvious. But there are some lesser known changes Apple made that you should know about. 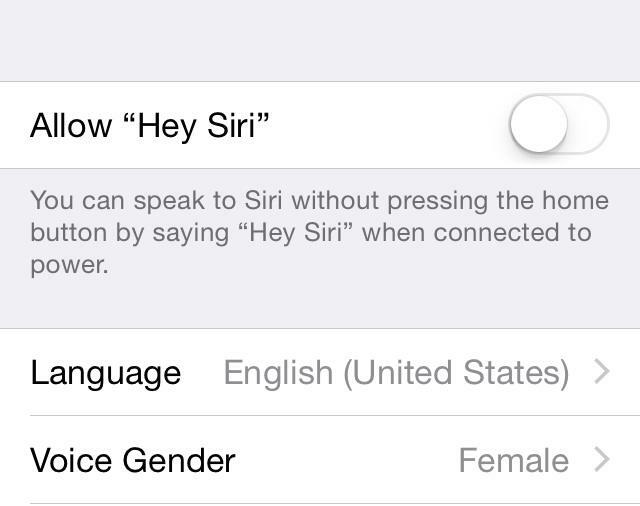 Without further ado, here are some of the hidden features in iOS 8 you might not have known about. Apple talked about some great new editing tools when iOS 8 was announced, but the best new feature might be the most obvious. 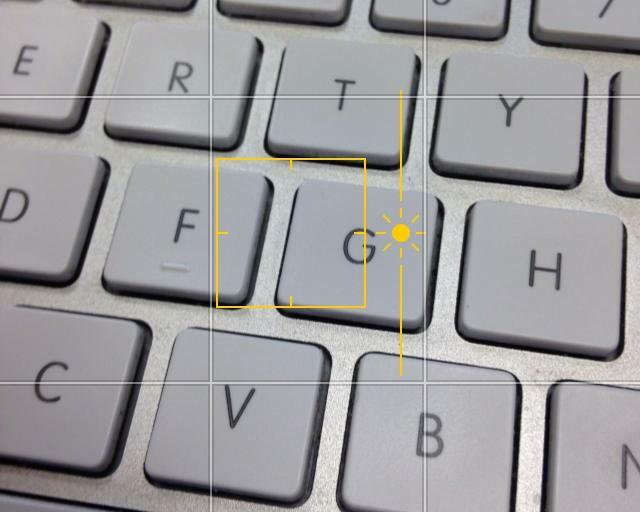 When you fire the camera up and tap to focus, you can now adjust the exposure to achieve the exact shot you want. The iPhone’s software is typically pretty good about nailing exposure on the first try, but it’s great to focus and adjust the exposure independently; it’s a nice little complement to the camera’s AE/WF lock mode. The little bar is pretty self-explanatory; just slide it up and down to brighten or darken your photos. Spotlight has always been useful for finding apps and contacts on your phone, but in iOS 8 the feature is much more powerful. Now, Spotlight will not only search your device, but information on the Internet, too. So if you type in something like “Guardians of the Galaxy,” you’ll get movie times near you. It taps into the news, Wikipedia, nearby places and Apple’s ecosystem of books, movies and apps. Spotlight is usually seen as an annoyance, but it might become one of iOS 8’s more used features. 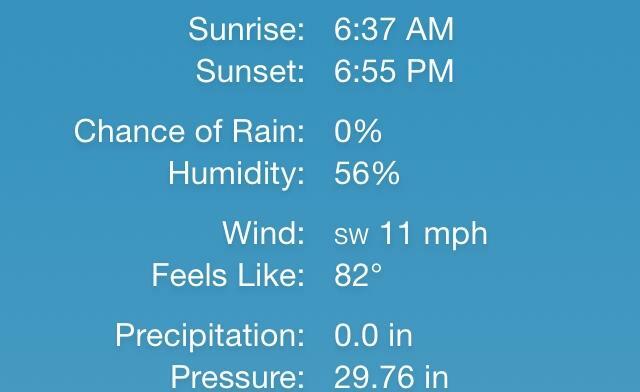 Apple has always relied on Yahoo for weather information, but now the iPhone maker is going straight to the source. Instead of Yahoo, Apple is now tapping into The Weather Channel, providing a much more detailed look at the day’s weather, along with a 9-day forecast. You can see when the sun will rise, when it’ll set, humidity, wind, visibility and more (probably things you don’t care to know about the weather). It’s a lot more detailed, and therefore much more informative. There are some great alternative weather apps in the App Store, but Apple’s own app finally feels like it’s something you can use. Sharing improved in iOS 7, and it’s even better in iOS 8. Now when a sharing menu pops up, you can customize exactly what apps you want to share with; the default are Message and Mail, and you can turn off/on Twitter and Facebook. Other apps you download will be added to the list, too, and you can re-arrange them as you see fit. It’s certainly not the most notable iOS 8 feature, but it’s definitely a nice little touch. This is something that Android users have enjoyed for awhile, and finally iOS is a little more transparent about what apps are chugging your battery. 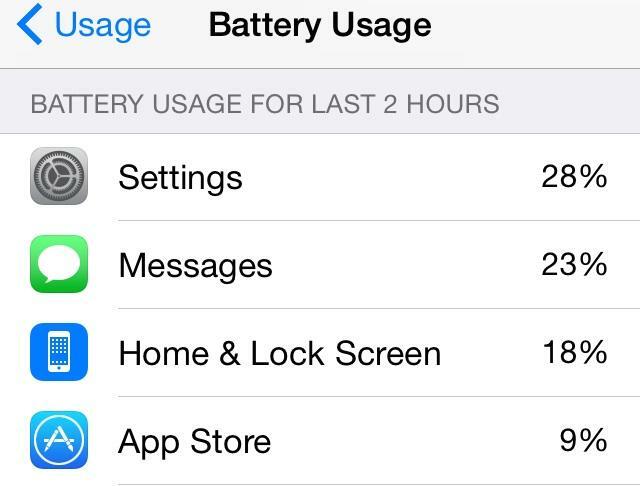 Under usage, iOS 8 shows you a list of what apps are using how much battery; iOS 8 breaks it down by usage for last hour, along with a more extensive breakdown over the last 24 hours and six days. Essentially like Google Now, iOS 8 you can now say, “Hey Siri” to activate the personal assistant, and then fire away any questions you might have. Sure, Siri still might be inferior to other personal assistants on the market, but it’s nice to see Apple embracing easier access. The only unfortunate part is that your phone needs to be plugged in for the feature to even work. Apple is putting a lot of stock in health this year, and Medical ID might turn out to be one of the most important inclusions. 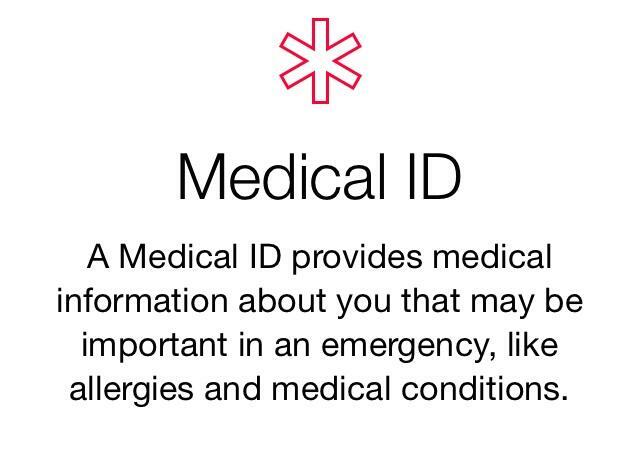 When the feature is turned on, your Medical ID can be viewed when an iPhone is locked; that might seem like a privacy nightmare, but for emergency situations, it could prove to be the difference in how responders treat you. You can add things like your birthdate, Medical Conditions, Medical Notes, Allergies & Reactions, Medications, blood type, emergency contact(s), height, weight and more. None of the information you input is shared with other apps, and it’s not included in your Health Data, either. 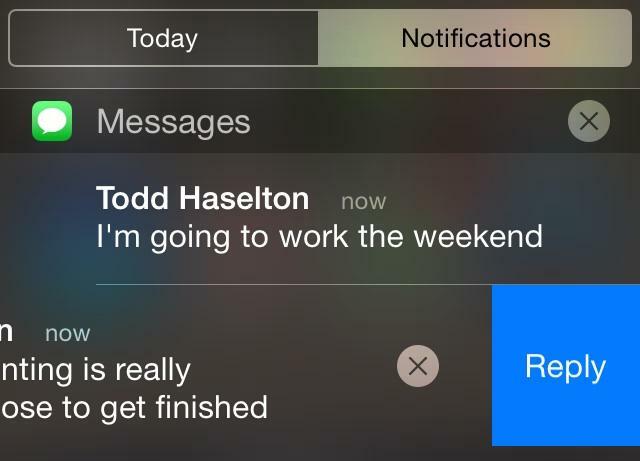 Before, notifications was an all-or-nothing approach; you either dismissed all of notifications for a certain apps, or none at all. 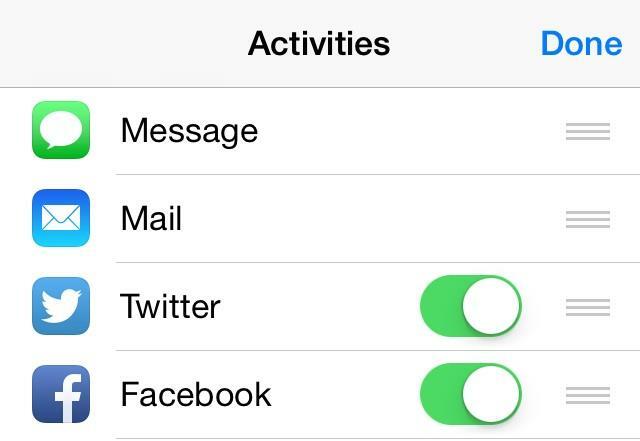 But in iOS 8, you can swipe away single notifications without having to dismiss them all at once. That’s handy if you still want a reminder for certain notifications, and gives users much more granular control over the experience. Better still, Notification Center has been pared down to Today and Notifications views, getting rid of the Missed tab from iOS 7. There are many more hidden features in iOS 8, including the ability to request desktop sites in Safari, view RSS feeds in Safari’s Shared Links, and much deeper Mail customizations. iOS 8 even shows you location-based lockscreen notifications if you’re into that type of thing. Of course, some of the bigger features, such as the ability to download third-party keyboards, are what the new iOS 8 is all about, but these are just a few of the fun hidden features you might not know about.